The consumer products industry is fast paced, with ever-changing consumer preferences and highly competitive marketplace forcing companies to be innovative, while keeping the costs down. With shorter development cycles, companies increasing rely on simulation to perform the numerous tests required to ensure optimal performance of the products. 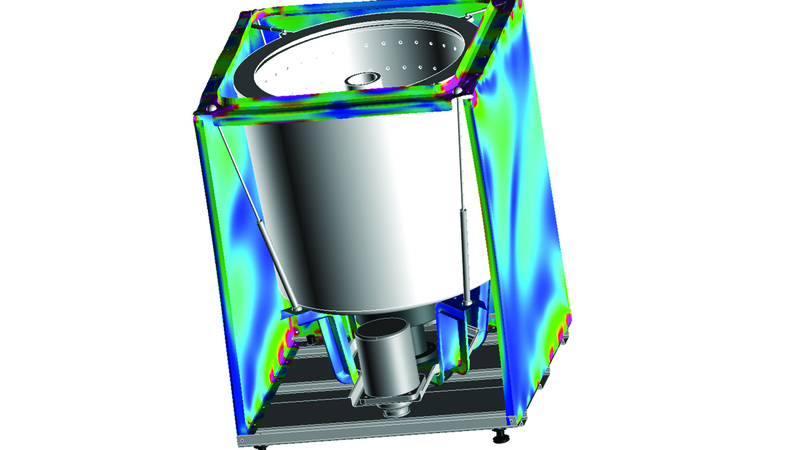 MSC Software, with its suite of solutions that can simulate an extensive range of loading and environmental scenarios, is best suited to solve the problems faced by the industry. By using MSC Software’s solutions, you can take benefit from the technologies developed by the pioneer of the CAE industry. Virtually simulate manufacturing processes including material extrusion, blowmolding, polymer and sheet forming, metal forming and casting. 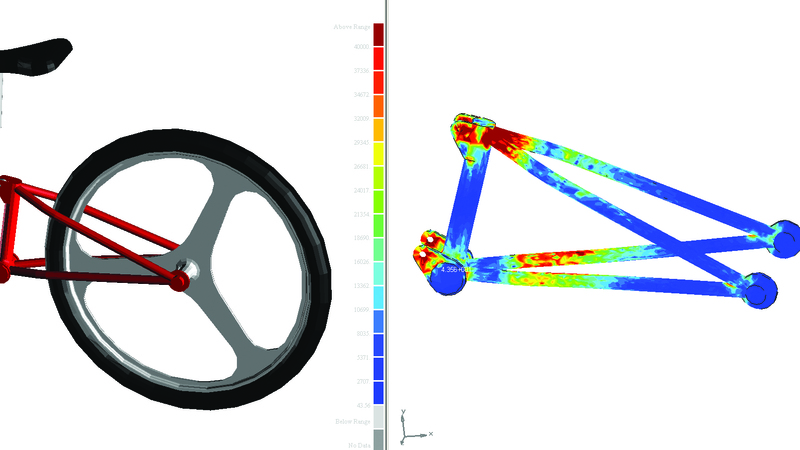 With simulation (MSC Software), our designs have been more stable. Simulation provides an opportunity to try more solutions and have confidence that when you have a very strict schedule, and you come up with a virtual solution, it will work when it is made." Hitachi Mito Engineering Co. Ltd.